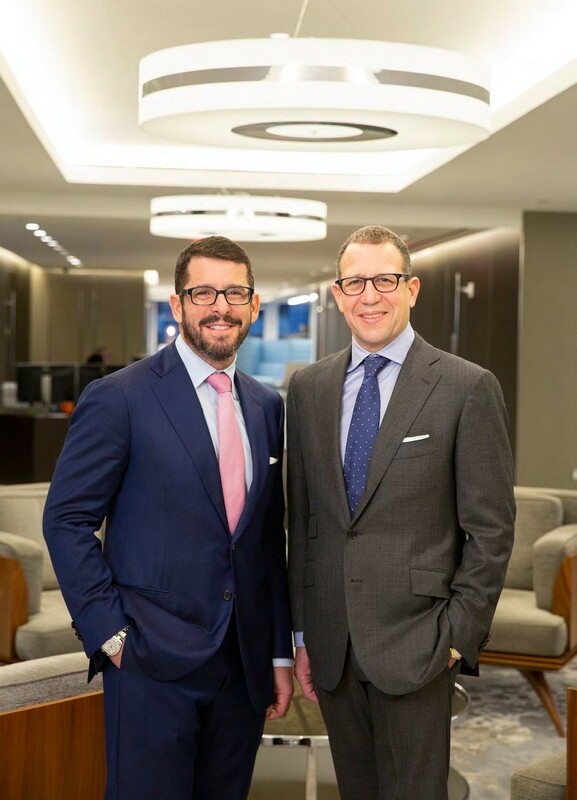 “One of our core strengths has always been our ability to evolve and expand investment strategies to attempt to take advantage of changing markets and new investment opportunities,”says Siderow, who is also co-president of the firm with Michael Liberman. 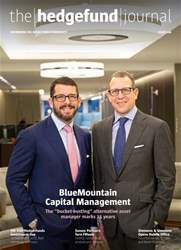 The firm’s first non-credit strategy – volatility trading, across multiple asset classes – was launched just a year after it was co-founded by Feldstein and Siderow. “We’ve completed the majority of the heavy lifting needed for the expansion and evolution of our investment team and capital allocation process,”says Feldstein, who is also the firm’s chief executive officer and chief investment officer. “We’ve expanded and restructured some of our longstanding strategies and developed several new ones – all with a renewed commitment to our distinctive integrated culture,”he continues.